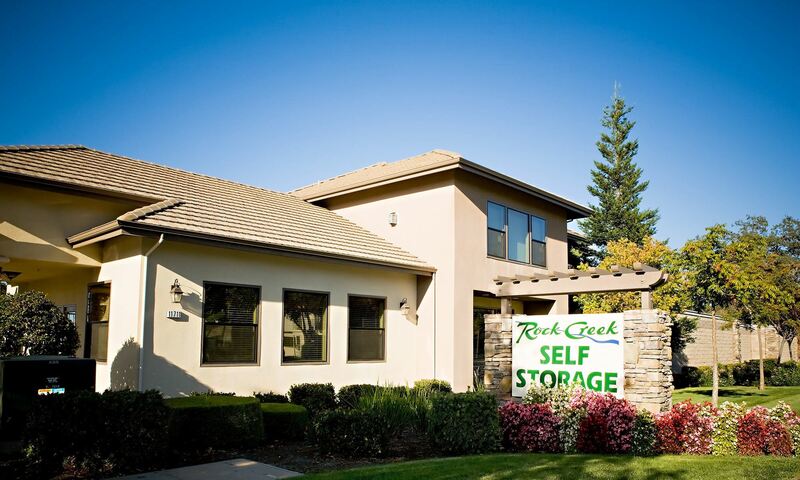 Here at Rock Creek Self Storage in Auburn, CA, we know a thing or two about storage. 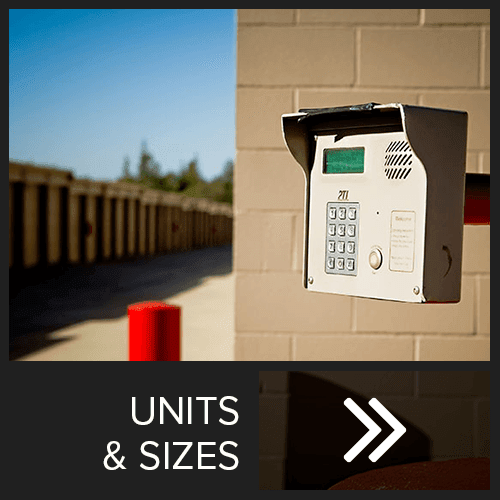 We are locally owned and operated in California which is why we make things simple by providing small, medium, and large storage lockers, and moving supplies all in one place. 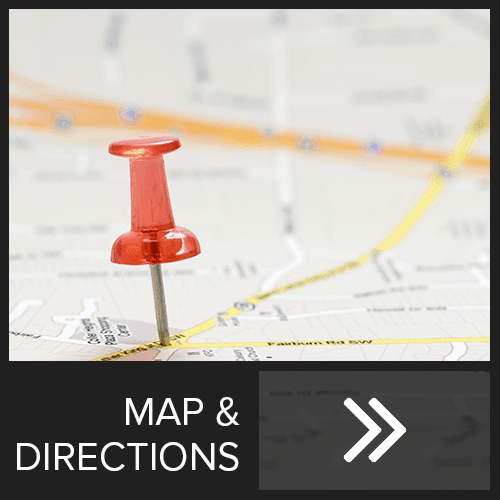 We also offer convenient parking spaces for RV and boat storage, as well as access to our facilities 7 days a week! We go to great lengths to protect your belongings and have a number of security features installed at our Auburn facility including individually alarmed units and an electronic gate access. Our storage facility is well-lit, so you feel comfortable accessing your belongings day or night, 7 days a week. One of the things that sets us apart at Rock Creek Self Storage in Auburn, CA, is our friendly on-site staff. We are always ready to answer questions, help select the right size storage unit, and offer packing and moving supplies for purchase. To keep things convenient we offer online bill pay and month-to-month rentals, and we are home of the one year price guarantee! Our Rock Creek facility is easily accessible from Grass Valley Highway and I-80, in the backyard of Auburn area neighborhoods and businesses. For more information on our storage facility and current specials in Auburn, CA, call our leasing office today.